and is used to add a fresh smell and/or add a extra medisinal use to a lot of different products. Limonene has many therapeutic purposes, it’s long known to improve mood and reduce stress. It also seem to have antifungal and antibacterial properties, according to studies. It might even be beneficial for some cancer treatments as it has been documented as helping reducing tumors with high amounts and have shown no toxicity. . There are many ancient remedies from all over the world containing Limonene, and many of these are still being used by people who swear by them. 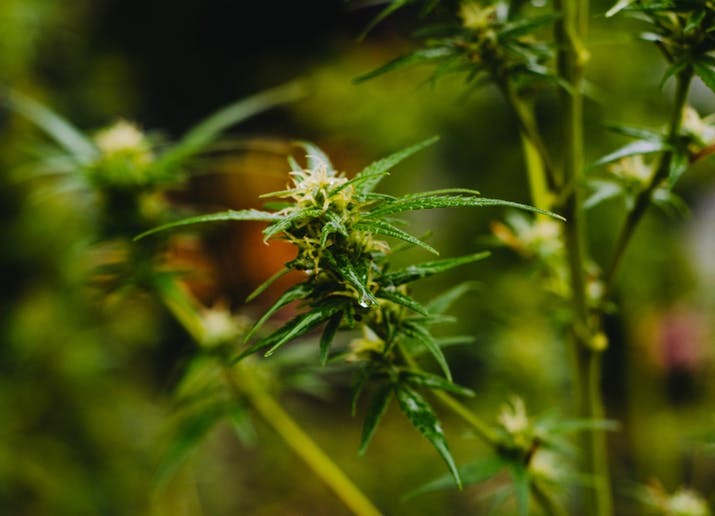 Getting a good amount Limonene in your cannabis oil can be very beneficial, and you can also add more along your treatment to boost it’s properties even more. Boosts immunity. D-limonene is a potent antioxidant and anti-inflammatory agent. Improves gallbladder health. Being a solvent of cholesterol, d-limonene has been used clinically to dissolve cholesterol-containing gallstones and clean out “fat sludge” in the gallbladder. Provides indigestion relief. Because of its gastric acid neutralizing effect and its support of normal peristalsis (digestive movement), it has also been used for heartburn and gastroesophageal reflux (GERD) relief. Prevents and fights cancers. D-limonene has well-established chemopreventive activity against many types of cancer including breast cancer and colorectal cancer. Prevents fatty liver and insulin resistance. It helps prevent build-up of fat that results in a fatty liver while also preventing insulin resistance (pre-diabetes and diabetes). Kills pathogens/infections. D-limonene is naturally used by plants to kill pathogens; therefore, d-limonene has antibacterial and antifungal properties. Aids in weight loss. D-limonene acts as a mild appetite suppressant and prevents weight gain. Decreases anxiety and insomnia. It has an anti-anxiety effect, both calming nerves and improving sleep patterns. Limonene protects osteoblasts against methylglyoxal-derived adduct formation by regulating glyoxalase, oxidative stress, and mitochondrial function. .- These results demonstrate that limonene may prevent the development of diabetic osteopathy. Inhibition by D-limonene of gastric carcinogenesis induced by N-methyl-N'-nitro-N-nitrosoguanidine in Wistar rats. -The multiple antitumorigenic effects of limonene are attainable at a high therapeutic ratio, suggesting that limonene and related monoterpenes may be efficacious in the chemoprevention and chemotherapy of human malignancies. Evaluation of acute toxicity of a natural compound (+)-limonene epoxide and its anxiolytic-like action. -These findings suggest that acute administration of the (+)-limonene epoxide exerts an anxiolytic-like effect on mice, and it could serve as a new approach for the treatment anxiety, since it practically does not produce toxic effects. -For example, rats fed 10 000 p.p.m. of d-limonene had a 72% reduction in mammary tumors when compared to controls at 18 weeks post DMBA treatment. 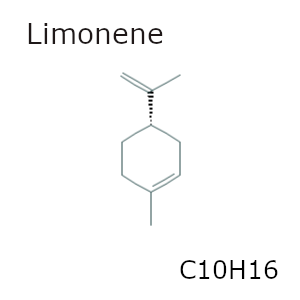 In addition to inhibiting the appearance of mammary tumors, d-limonene was also found to cause the regression of frank mammary tumors. No toxicity was evident in these rats even at the highest d-limonene dose. -These findings indicate that limonene inhibits the development of gastric cancers through increased apoptosis and decreased DNA synthesis of gastric cancers, but not through ras oncoprotein plasma membrane association. J of Pharm Sciences and Research, 2(11): 752-75. Eur J Nutr. 2012 Feb;51(1):57-68. Food Chem Toxicol. 2010 Jun;48(6):1734-40. Int J Med Sci. 2007; 4(4): 209–215. Brain Res. 2012 Apr 11;1448:56-62. Biochem Biophys Res Commun. 2011 Jan 7;404(1):345-8. 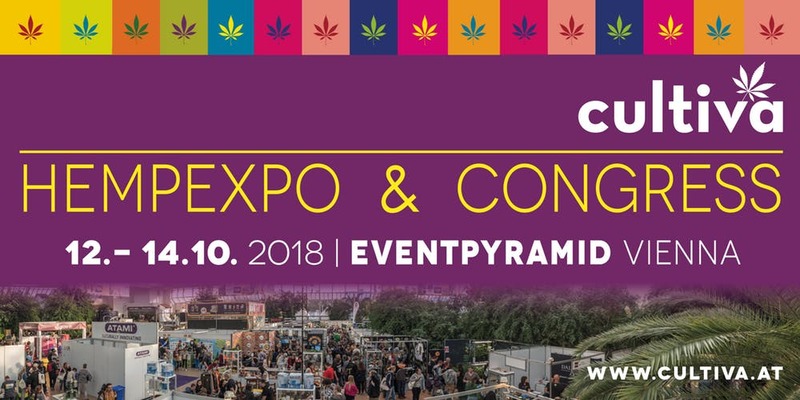 Hope to see you at cultiva this year. This will be our first time we presenting our products in Vienna, alongside CBD Crew , Mr nice & Dr Nice. And again we are so lucky to get a spot at the Advanced Hydroponics of holland booth P071, so see you othere!!! 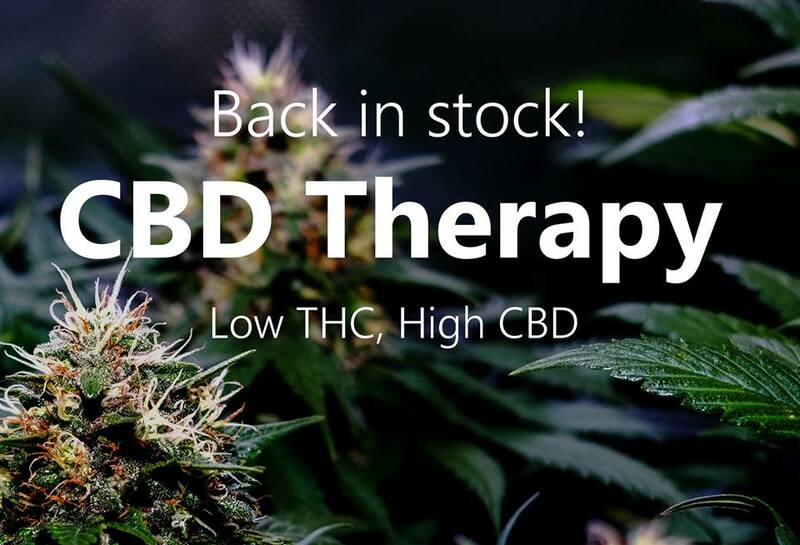 CBD Therapy - back in stock! Next week CBD Therapy seeds will be back in stock! 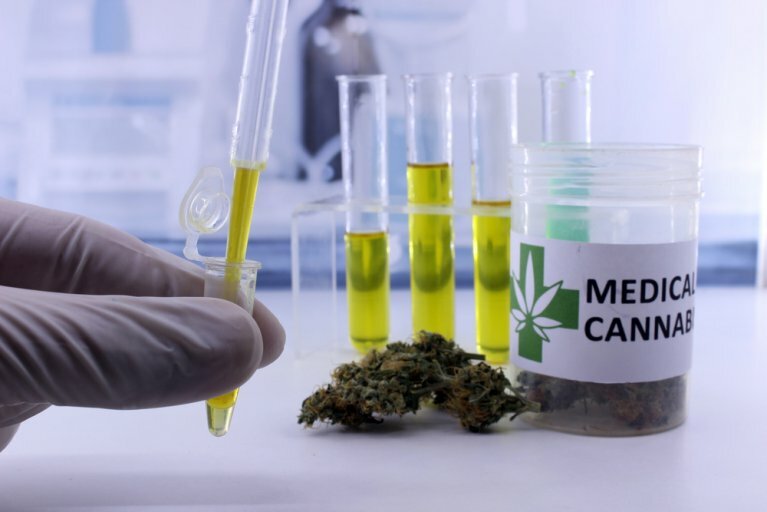 Cannabis and cancer treatments, a very promising field. As we have personal friends that have used cannabis to heal, we are believers. But there are many factors that play a part, and they might not be the same from person to person. 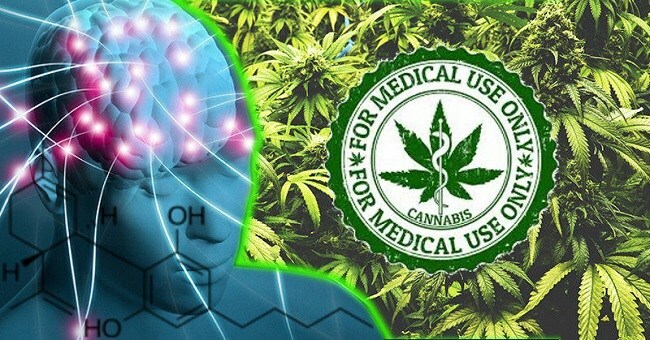 effects appears to be dependent on cancer type and drug dose....."
Is all Cannabis Science equal? Project CBD just released an article "Cannabis Science: What to Believe?" ... This is worth a read. "A valid study can inform, enrich, and save lives. Poor studies can create fear and ignorance. The bias can lean either pro or con. Either way detracts from our understanding of cannabis and our ability to provide patients with the best care. I obtained a copy of the original article and reviewed it carefully....."
The World Health Organization Just Declared mmj Safe To Use. 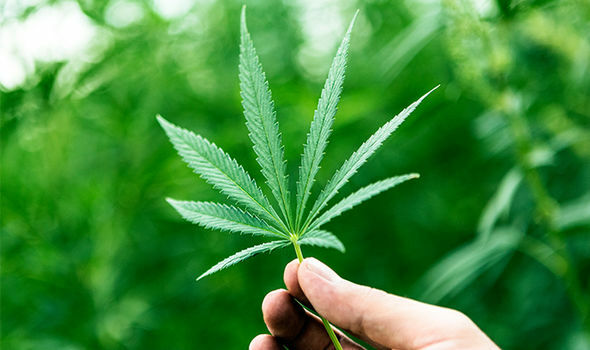 The organization has found also that medicinal marijuana is not addictive and that CBD or cannabidiol which is one of the main relaxant properties in Cannabis should not be even considered a scheduled drug. 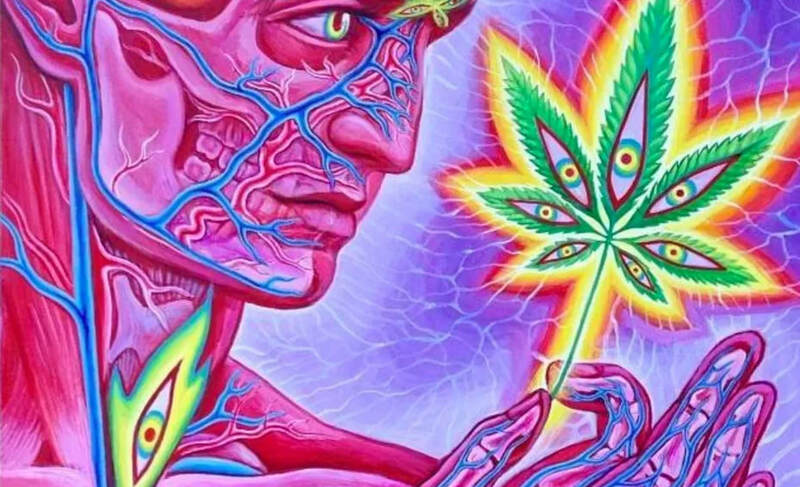 Read more about the 10 Cannabinoids you should know: at HelloMD!